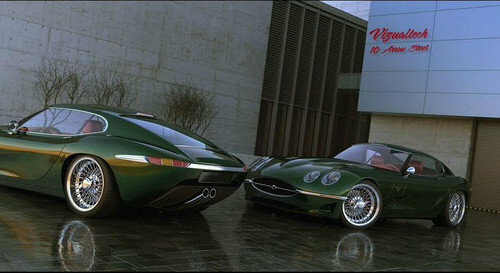 Relishing the Jaguar E-Type successor…. Although not strictly related to Savile Row tailoring, I love the new Jaguar E Type successor: luxurious, iconic, elegant, bold and fast – it is pure Jaguar with its long bonnet and world famous grizzly grill. Woolen or Worsted: That is the Question!